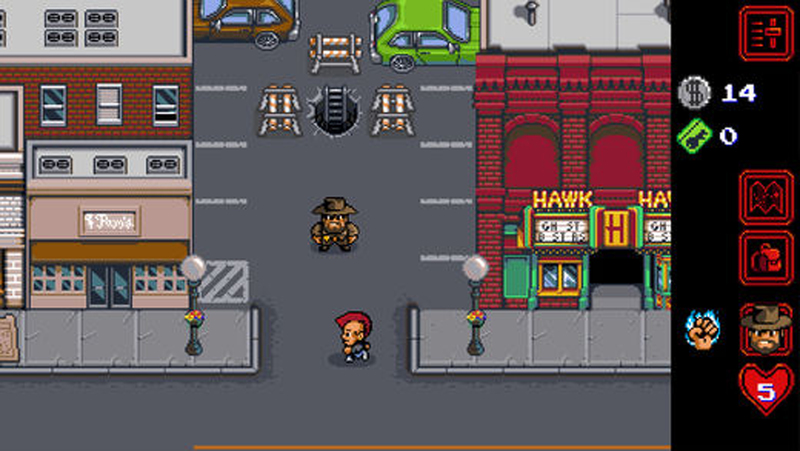 The Stranger Things game kicks off with you playing Police Chief Hopper, investigating the whereabouts of four missing children in Hawkins, Indiana. The first chapter, titled The Lost Boys, takes you to Hawkins National Laboratory where you, as Chief Hopper, punch your enemies and break things to get what you want. You will also need to keep your wits about you as you walk around the eerie Mirkwood Forest or find yourself in the Upside Down. You get to play multiple characters, where each has his or her own special ability. For example, Lucas “can nail anything with his Wrist Rocket” while Nancy has a range of bats in her possession that she can use to defend herself. Along the way, you can also collect gnomes and, wait for it, Eggo waffles. A promotional release ahead of the highly-anticipated second season of the sci-fi horror-themed series, the Stranger Things game is available to download for free on Google Play and iTunes store, with no in-app purchases. The game has two difficulty levels: ‘Normal’ for beginners and ‘Classic’ for the more experienced.